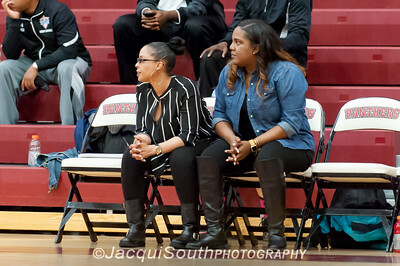 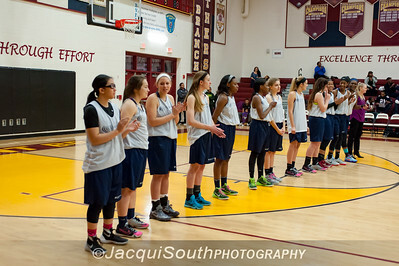 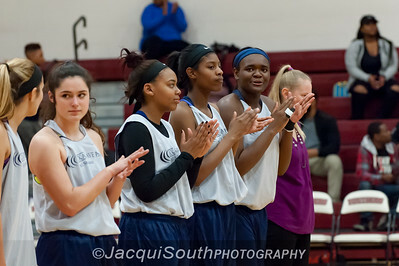 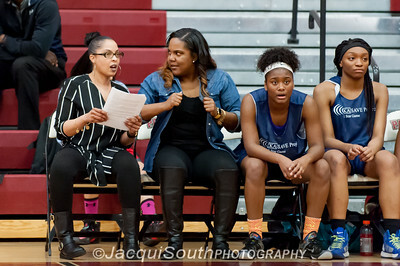 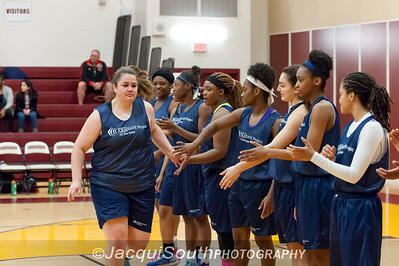 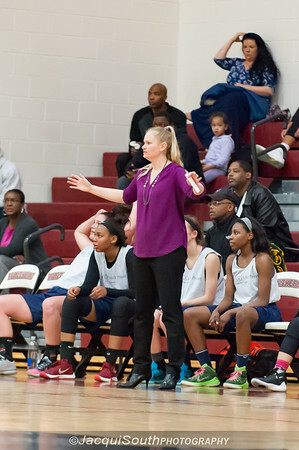 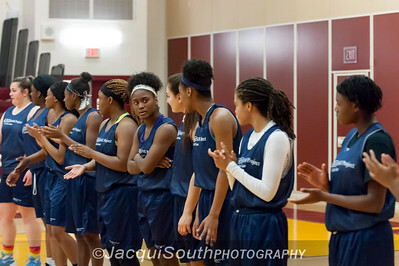 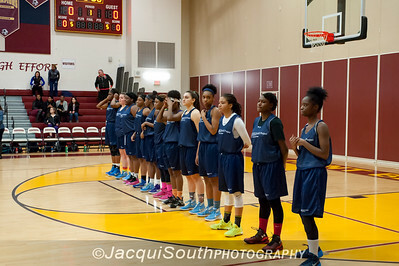 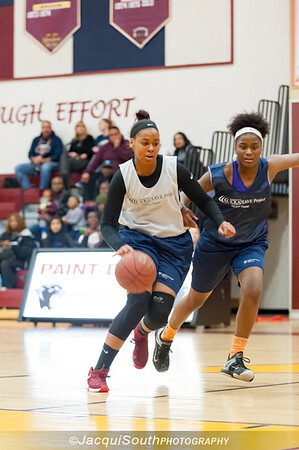 CKA SAVE Project 2016 girls all-star game at Paint Branch HS. 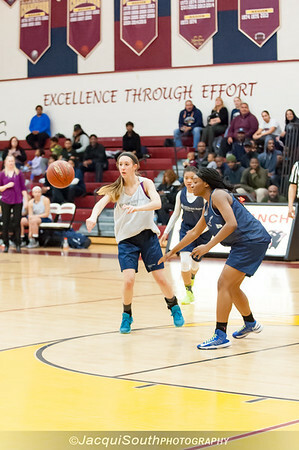 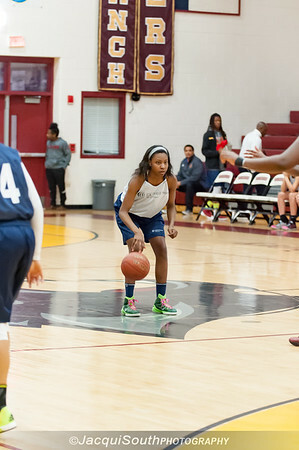 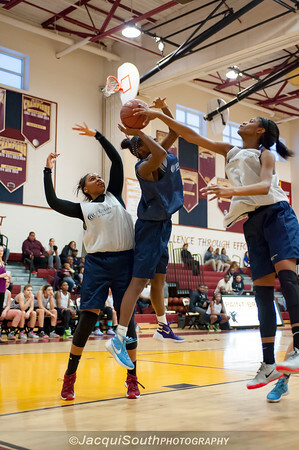 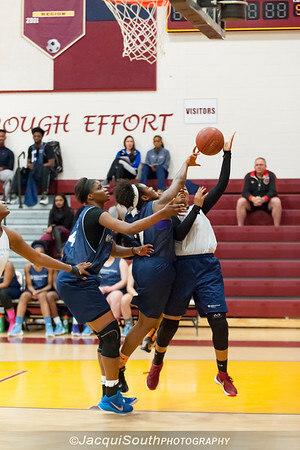 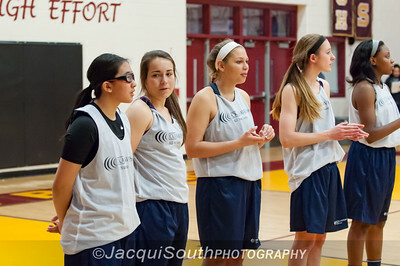 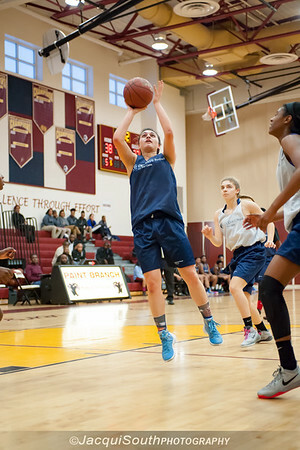 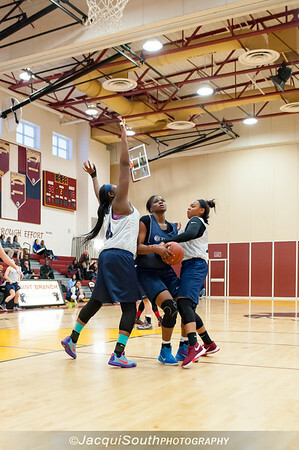 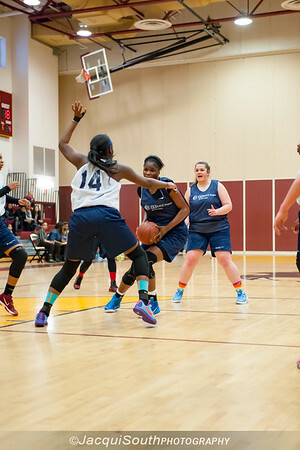 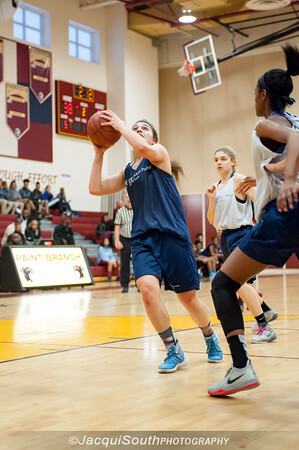 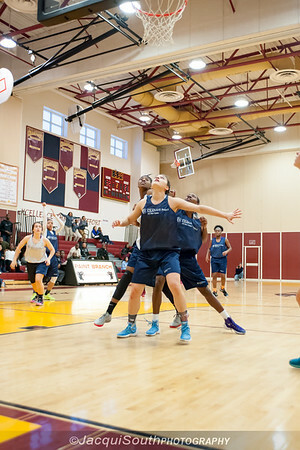 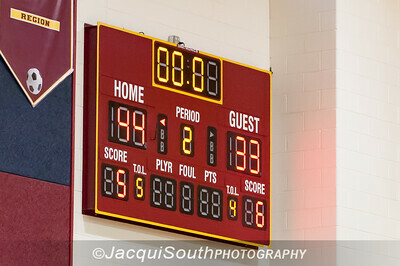 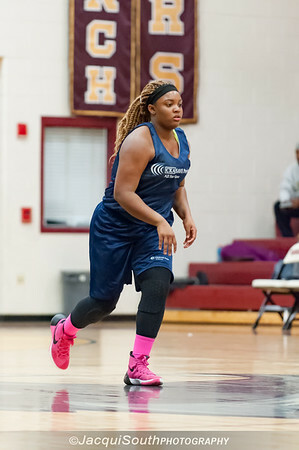 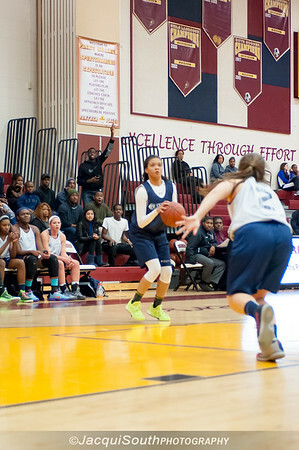 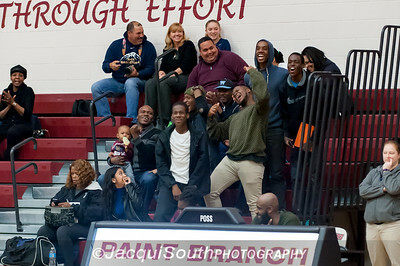 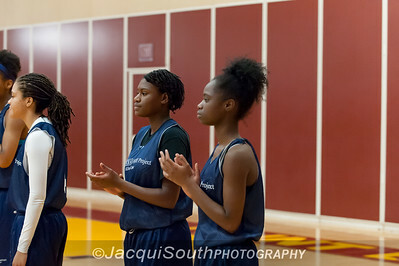 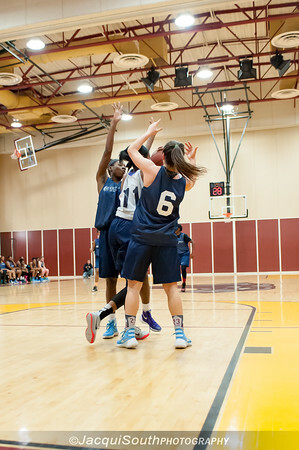 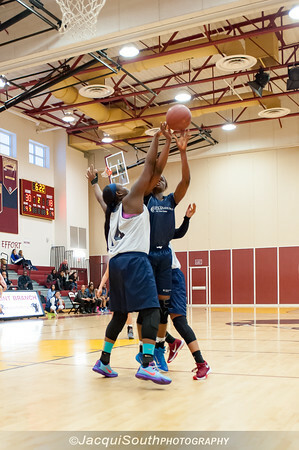 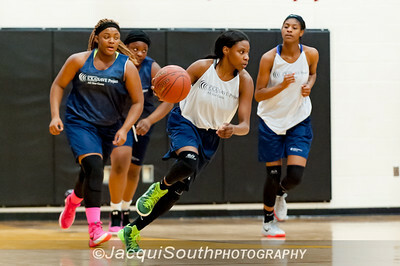 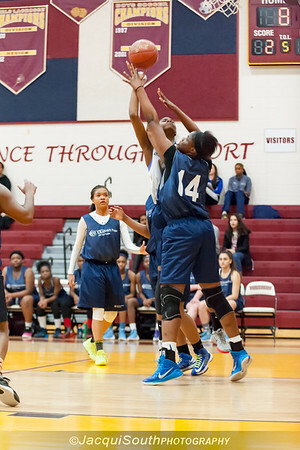 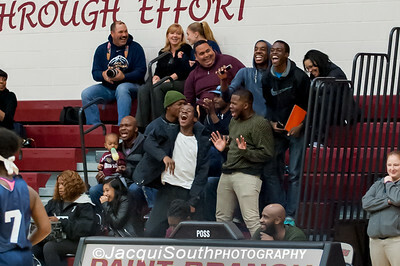 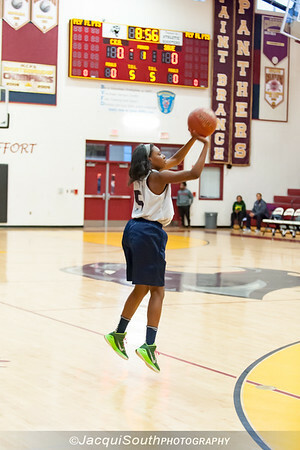 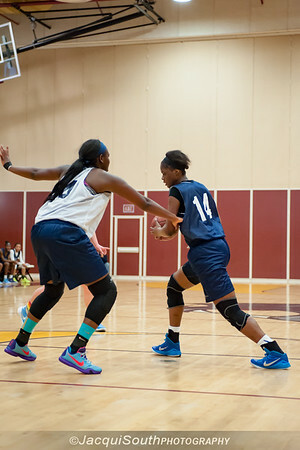 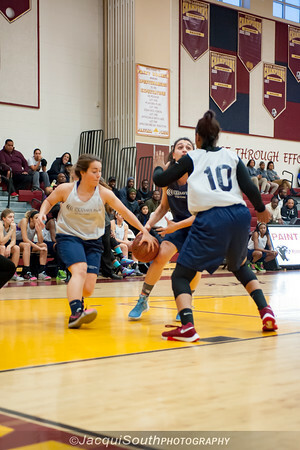 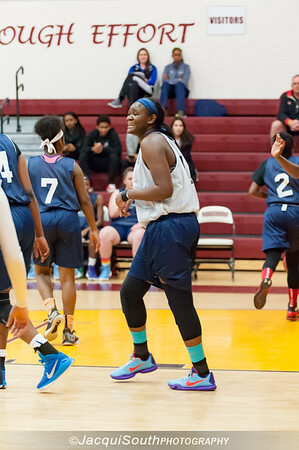 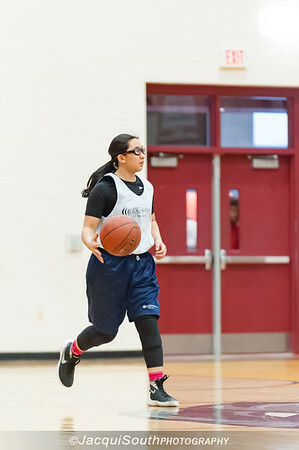 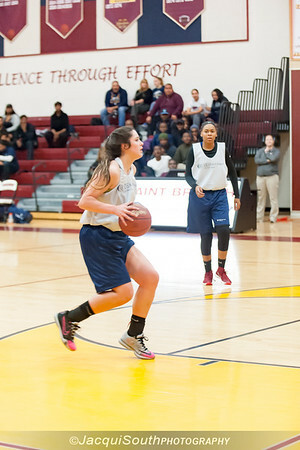 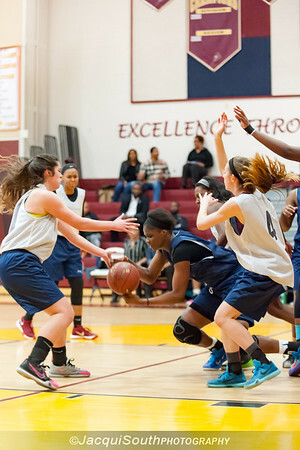 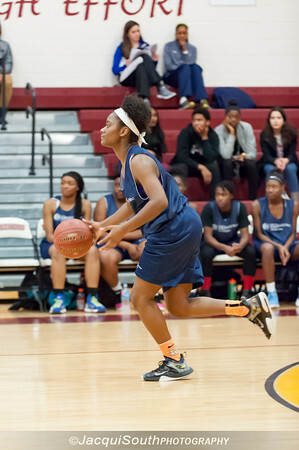 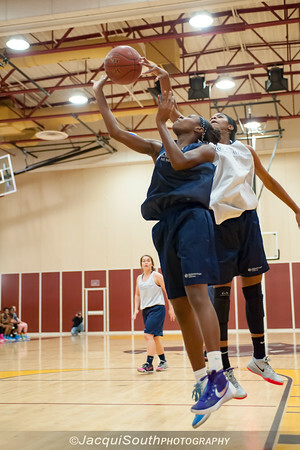 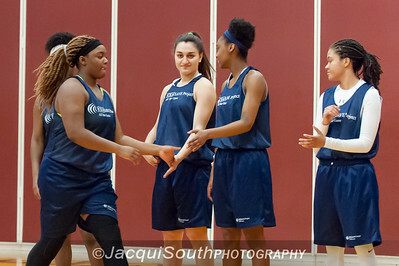 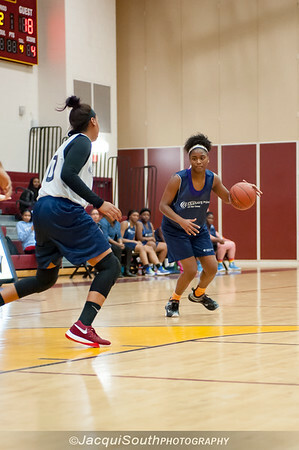 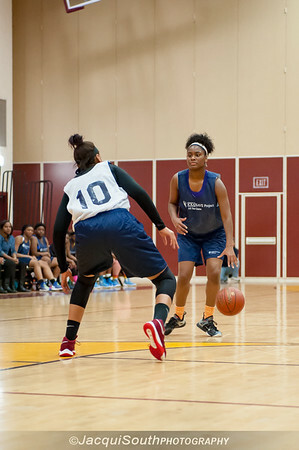 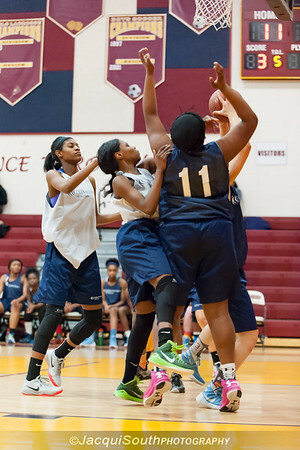 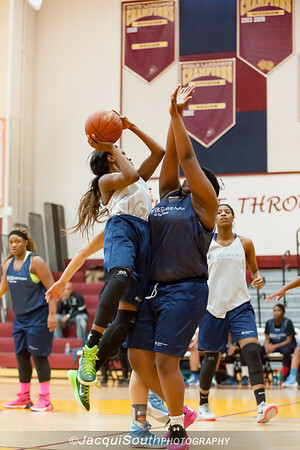 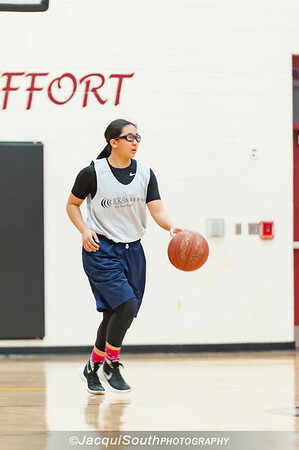 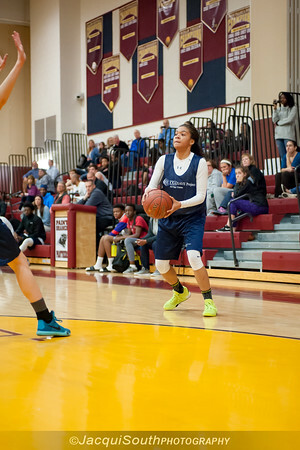 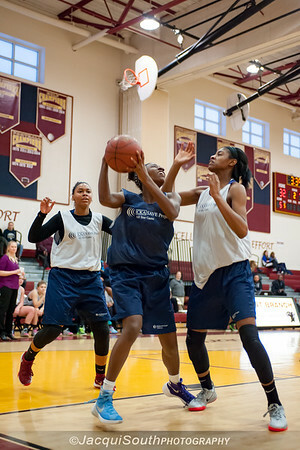 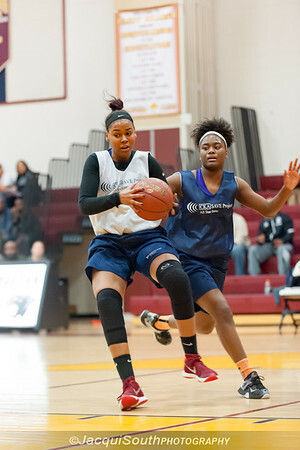 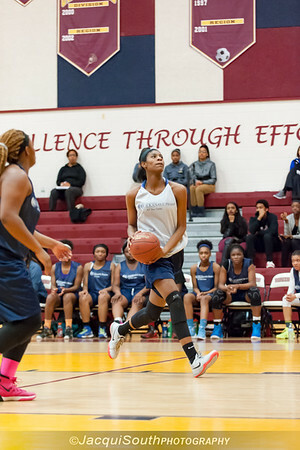 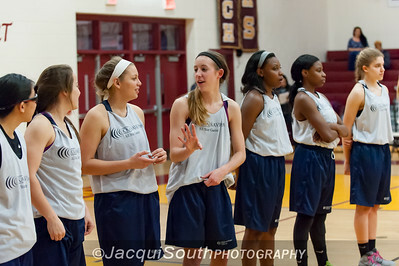 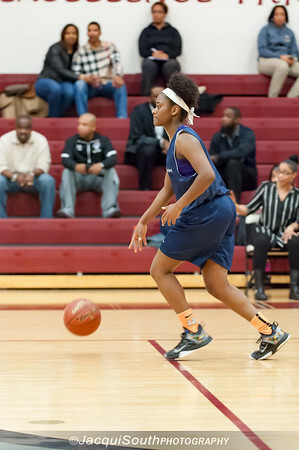 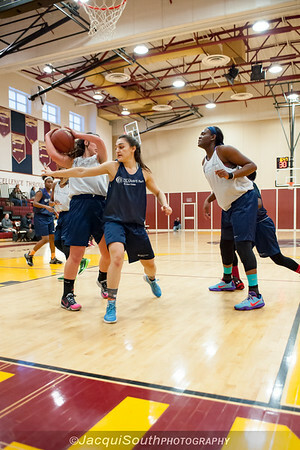 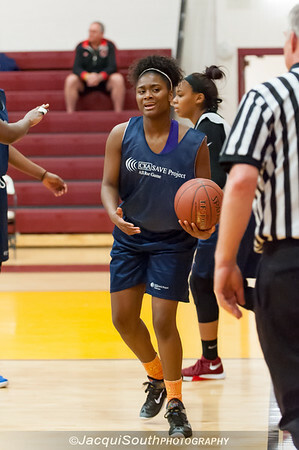 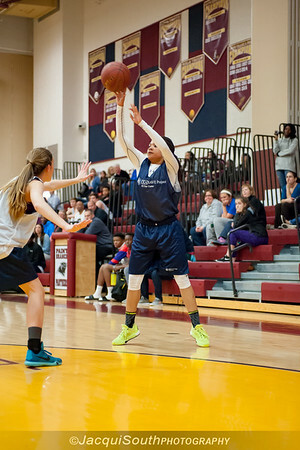 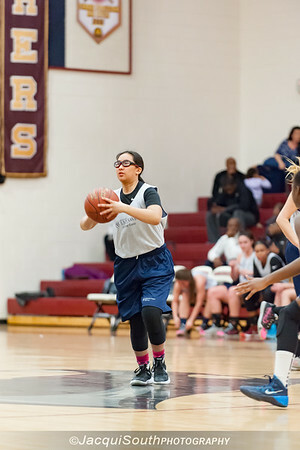 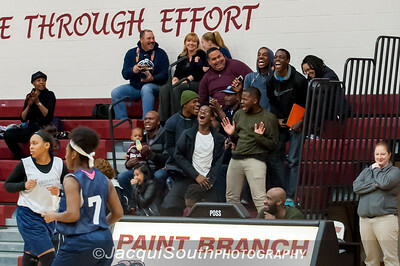 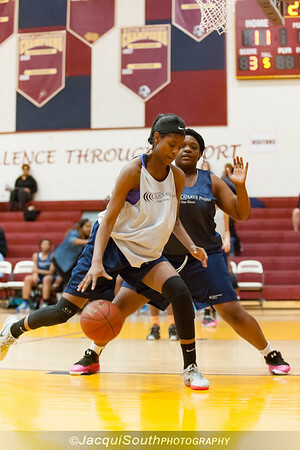 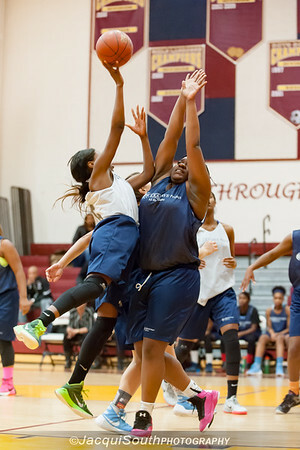 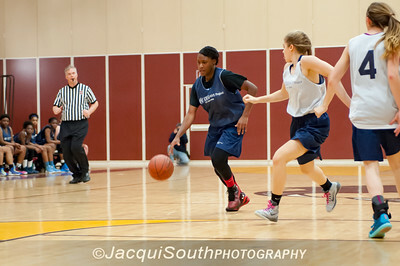 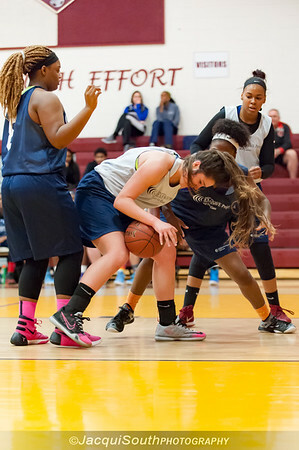 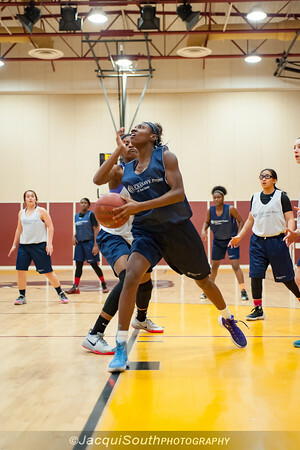 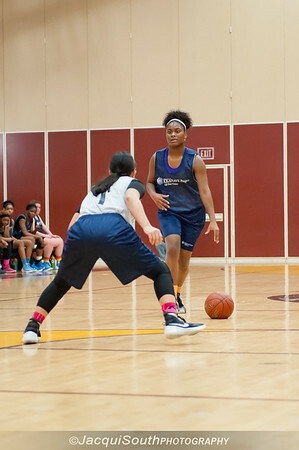 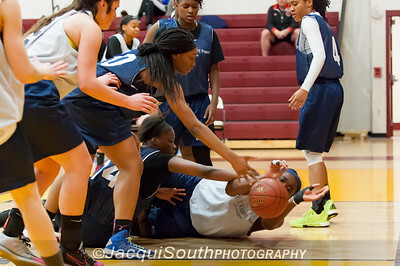 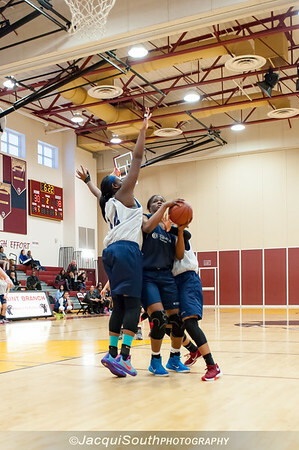 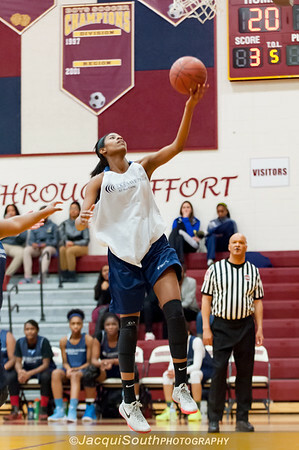 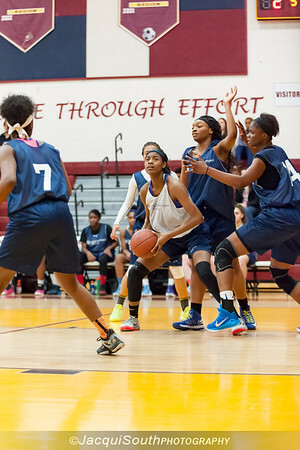 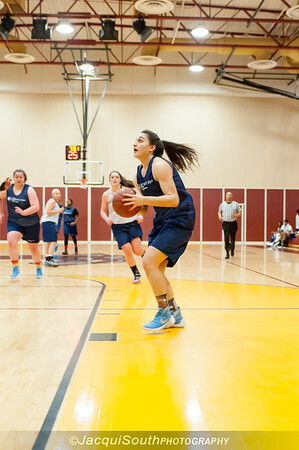 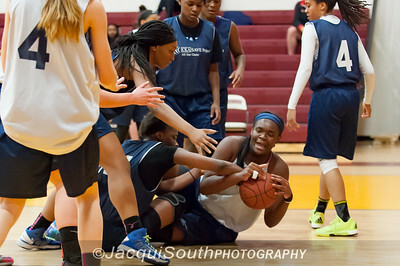 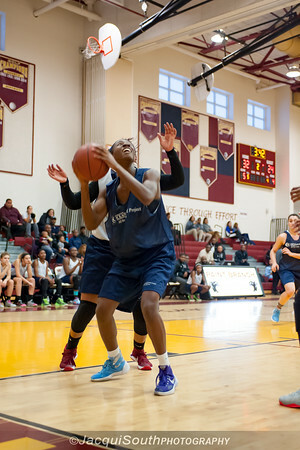 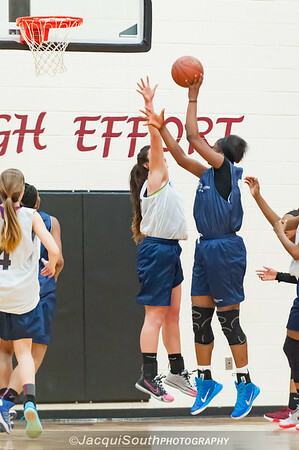 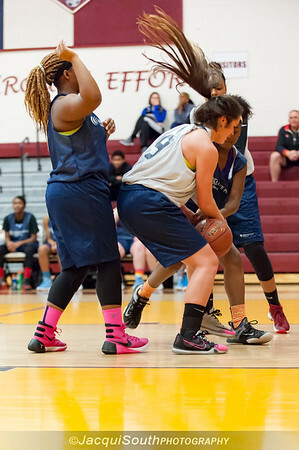 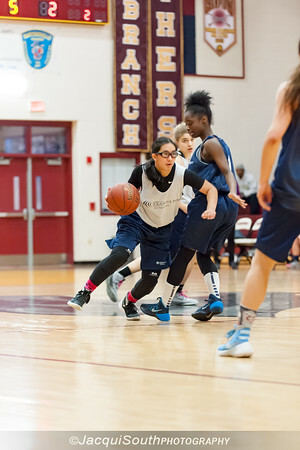 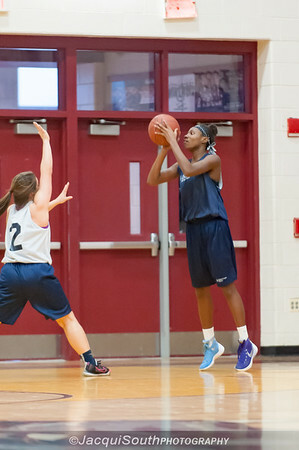 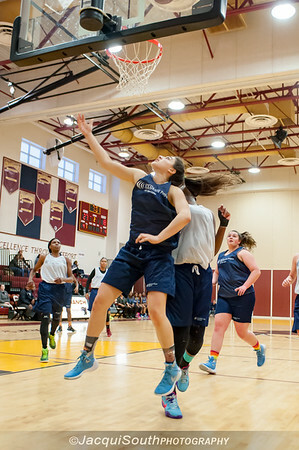 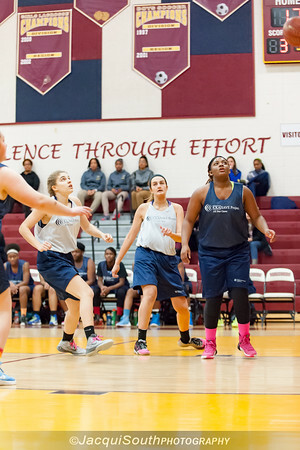 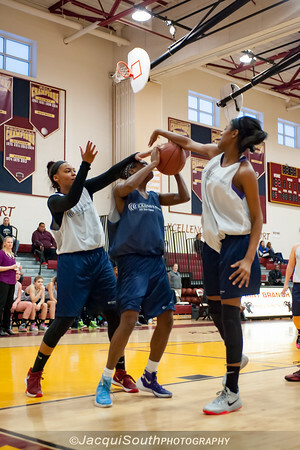 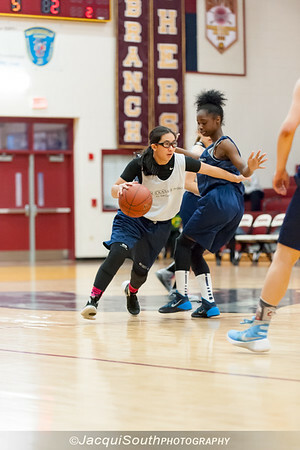 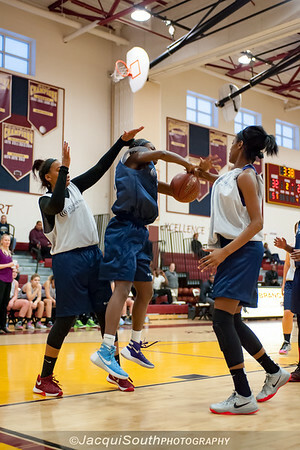 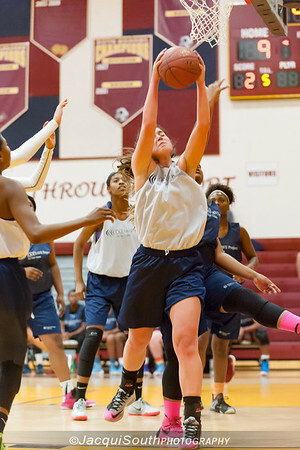 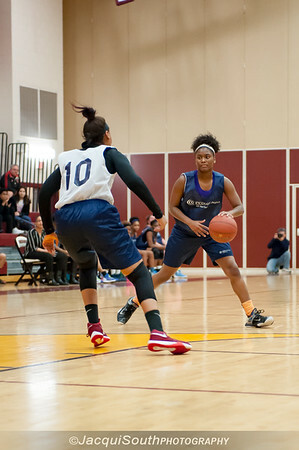 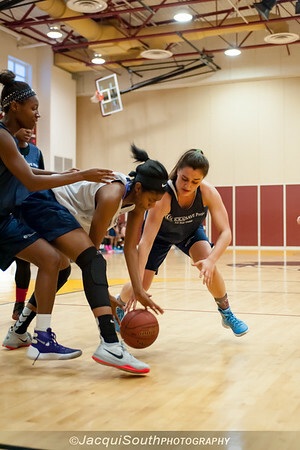 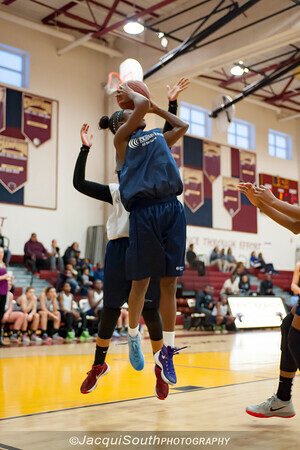 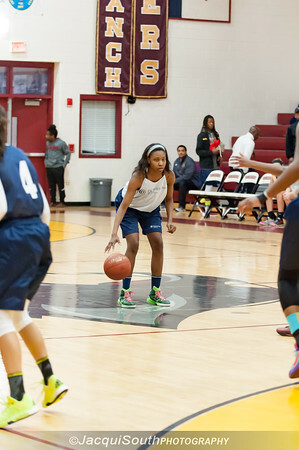 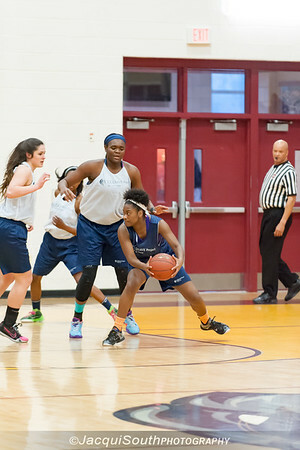 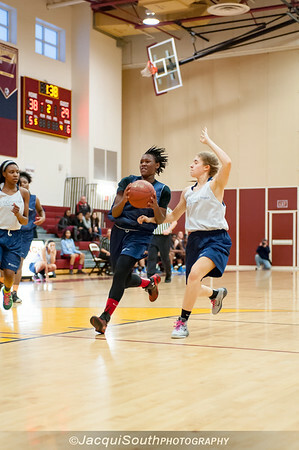 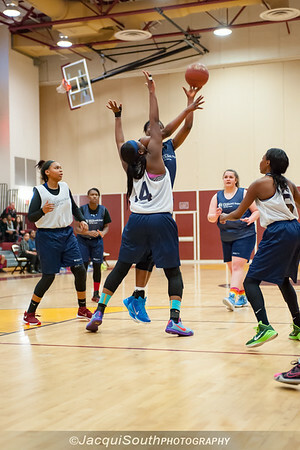 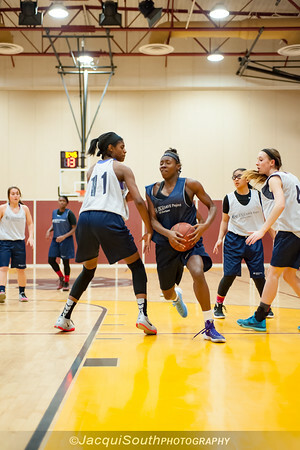 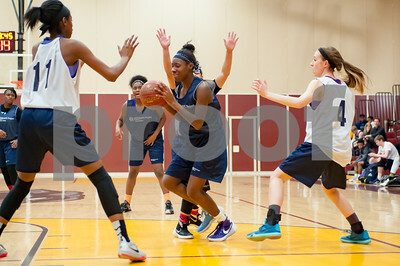 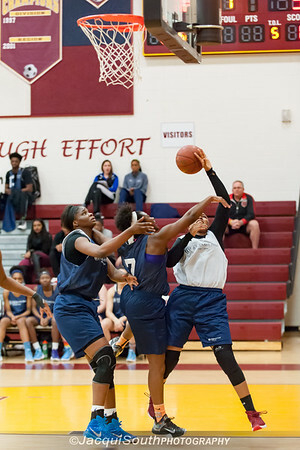 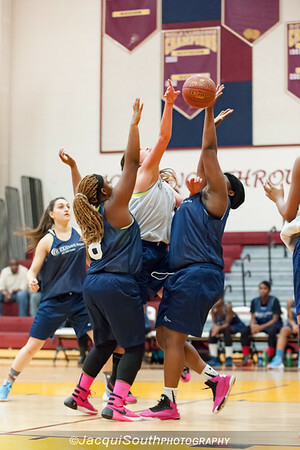 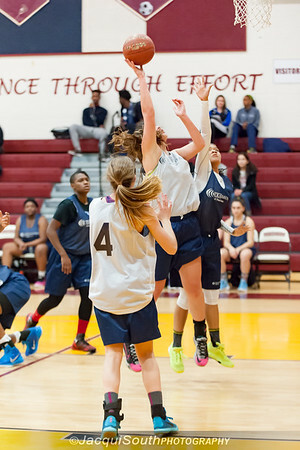 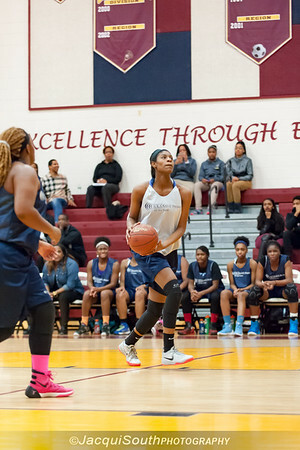 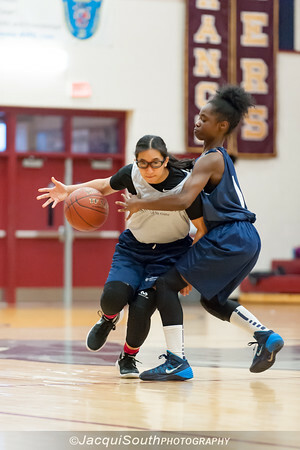 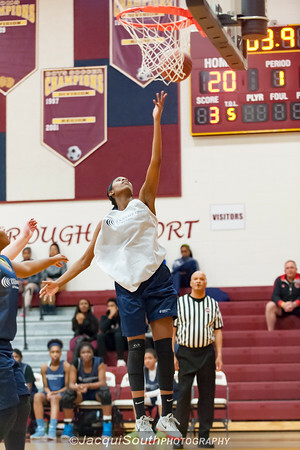 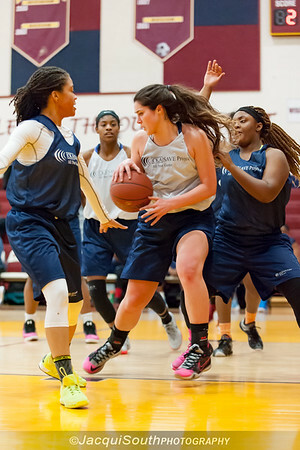 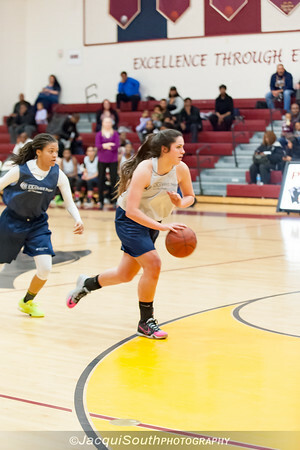 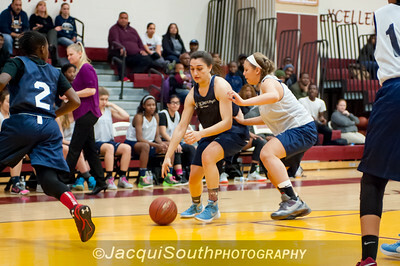 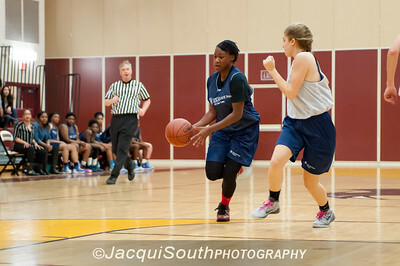 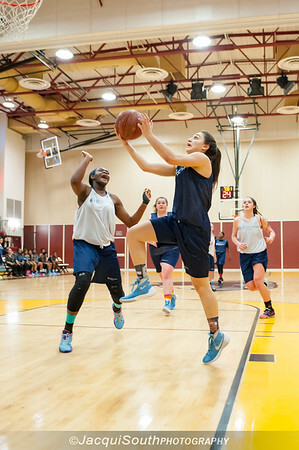 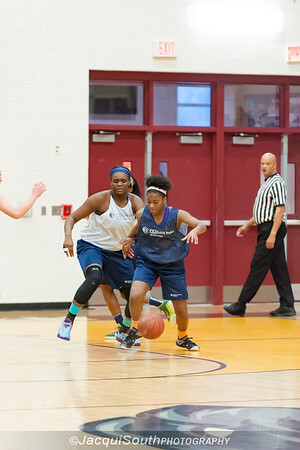 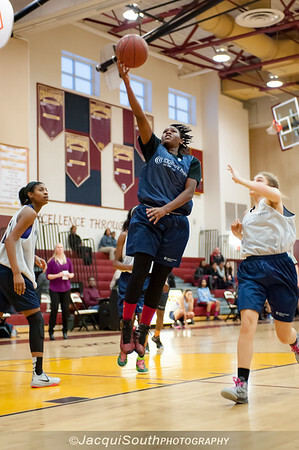 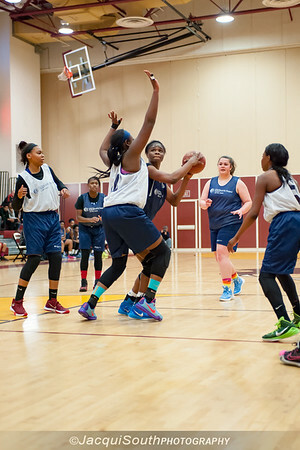 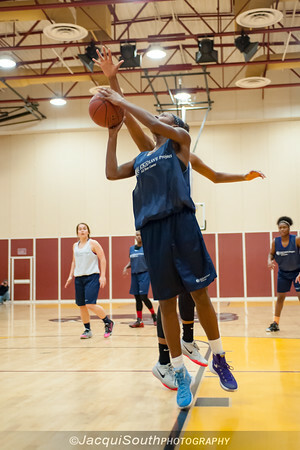 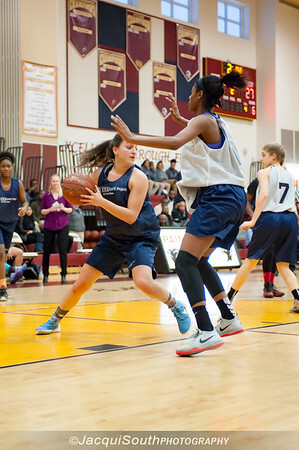 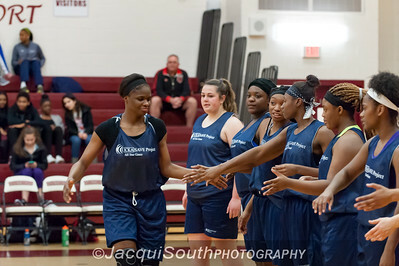 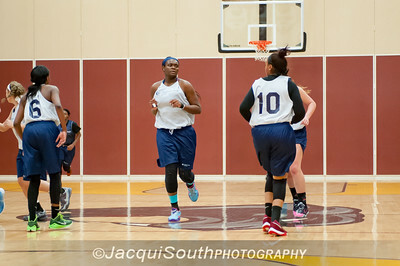 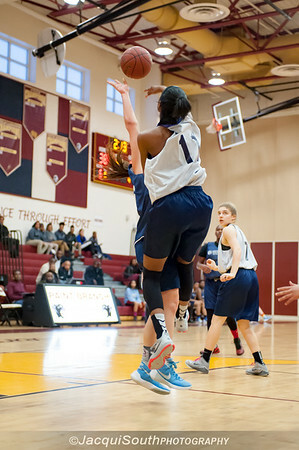 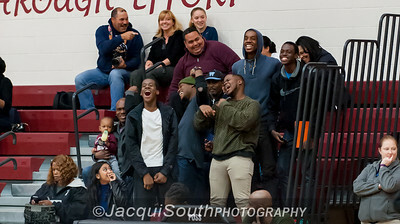 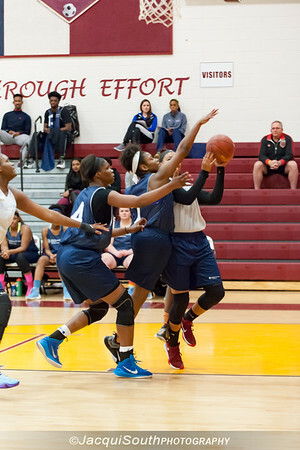 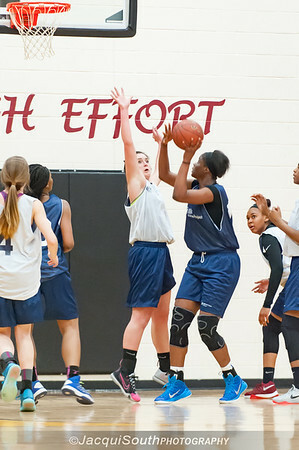 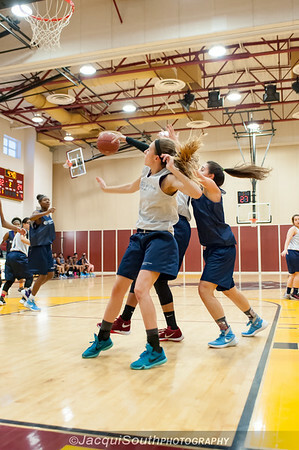 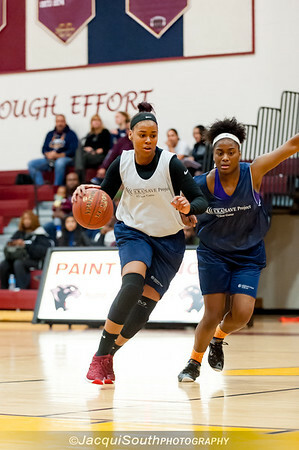 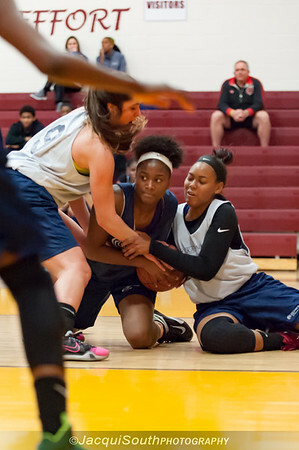 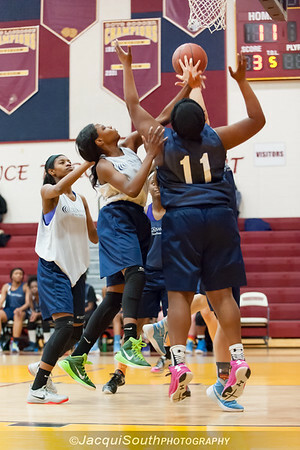 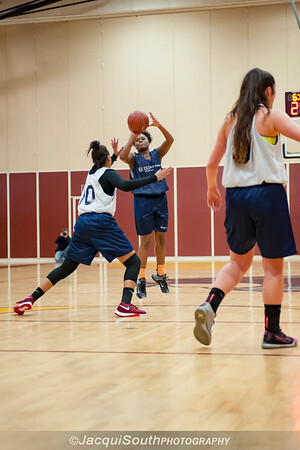 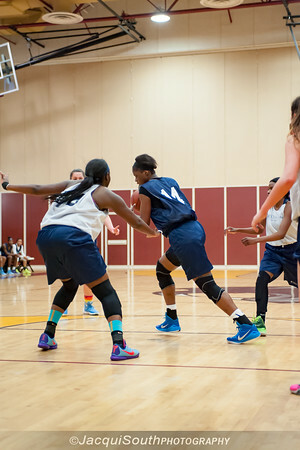 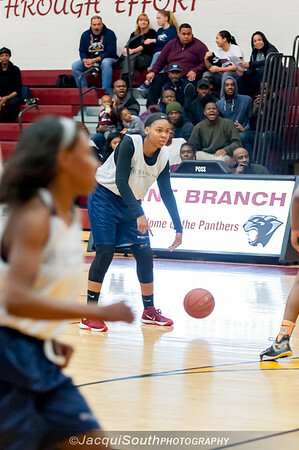 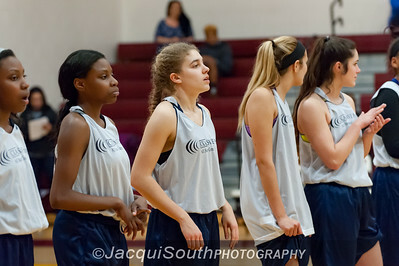 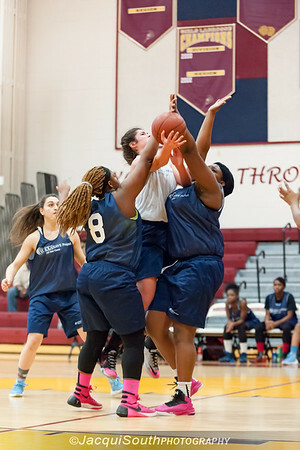 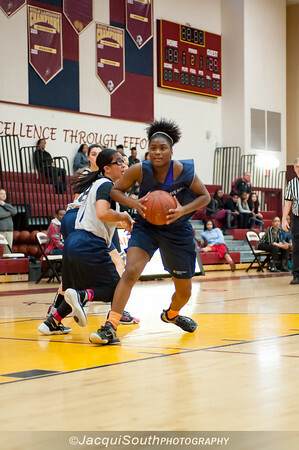 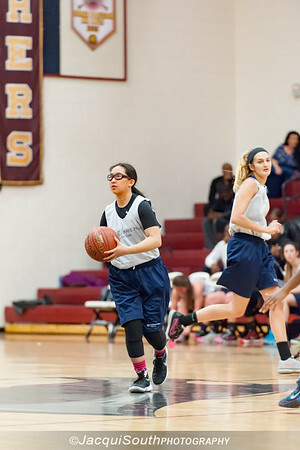 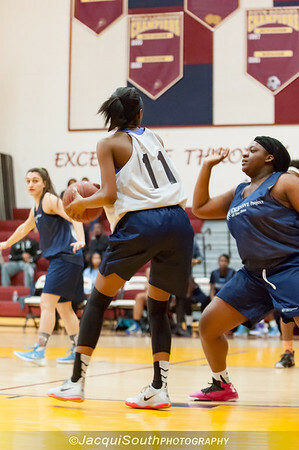 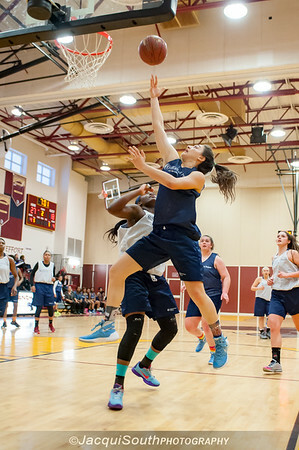 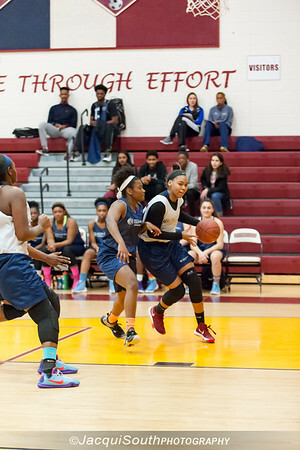 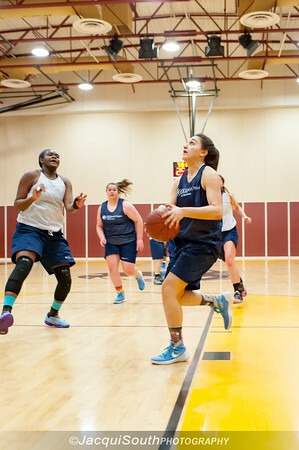 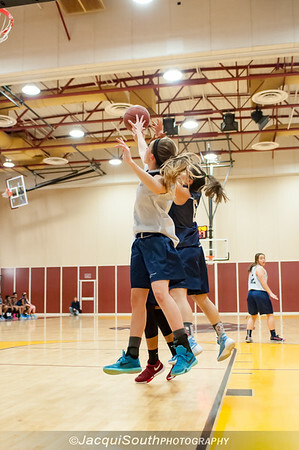 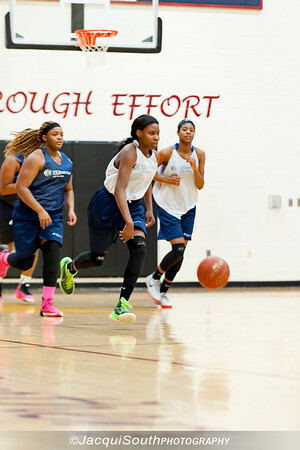 Tatyana McClaney (11) from Paint Branch shoots a fast break layup in the CKA All-Star game. 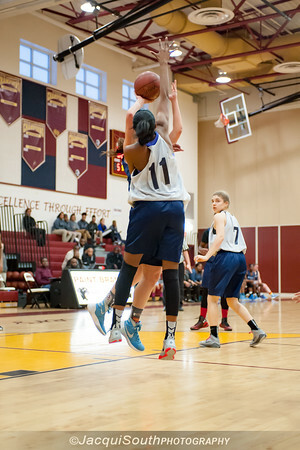 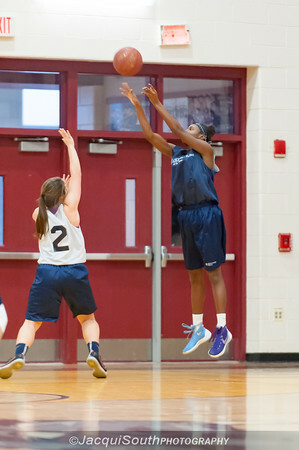 Einstein guard Dalina Julien (2) on a layup.